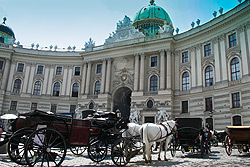 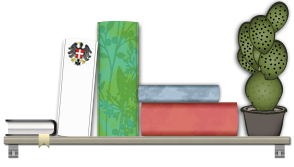 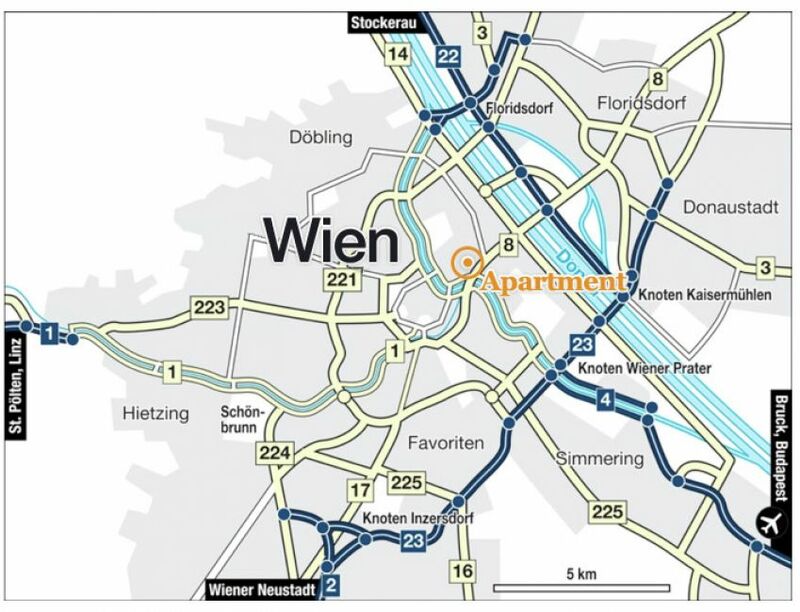 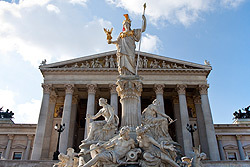 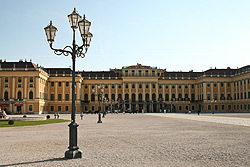 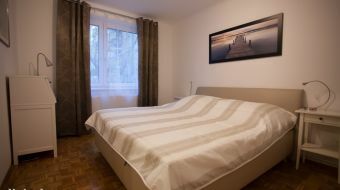 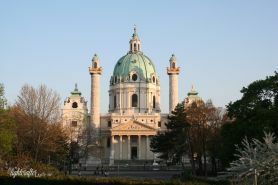 The apartment is located in the center of Vienna and the city center can be reached by walking within a few minutes. 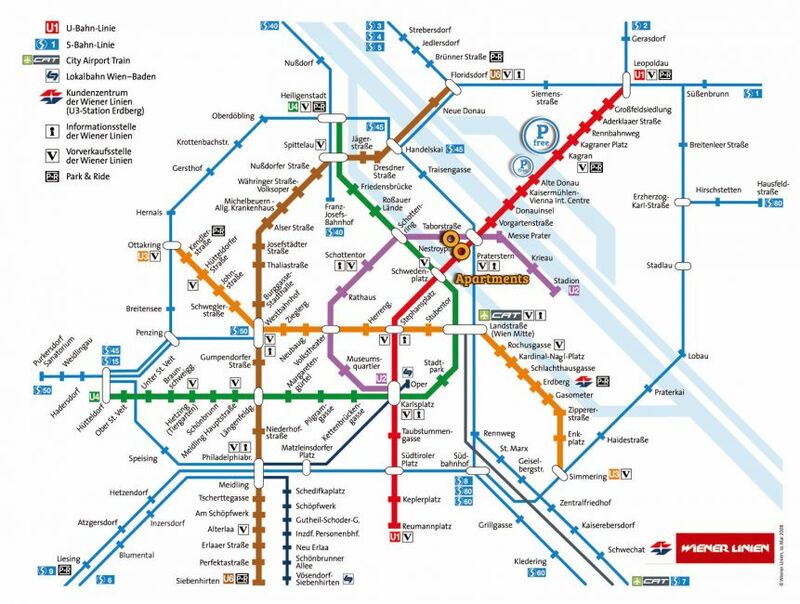 The connection to the public transport is optimal as subway stations are next to the flats. 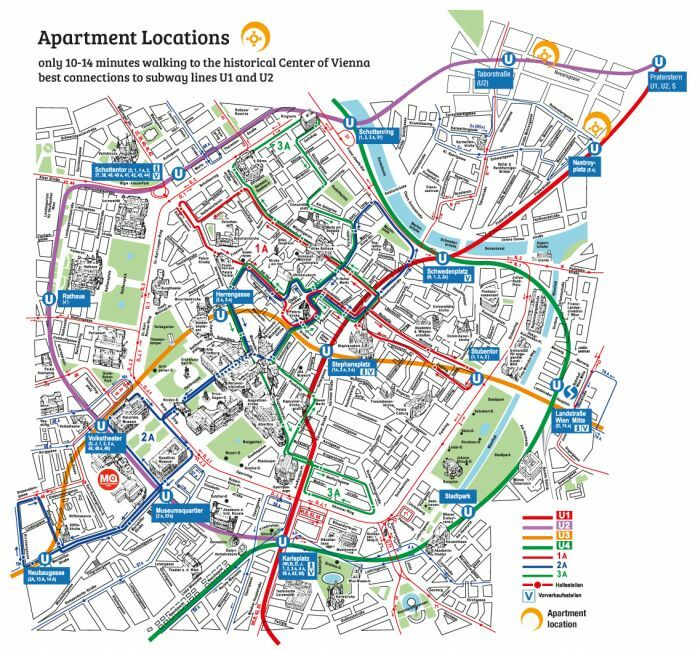 Also supermarkets and restaurants can be found in the immediate vicinity. 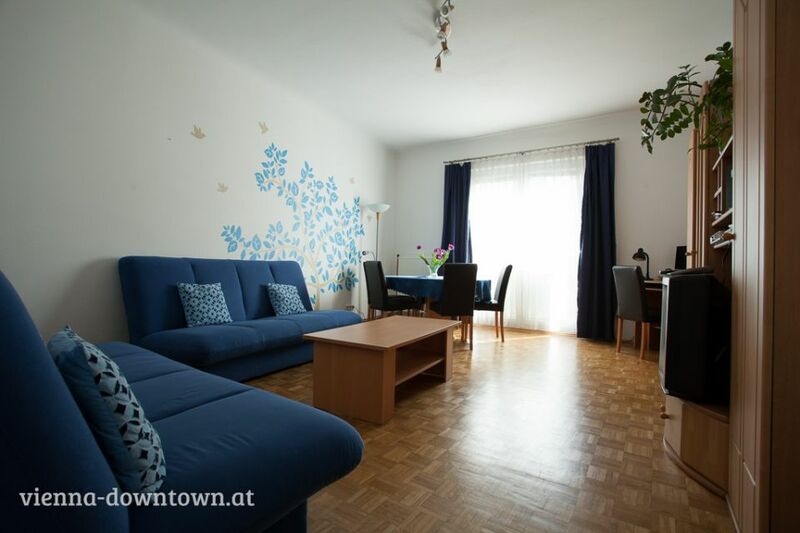 The apartment is also available as project apartment. 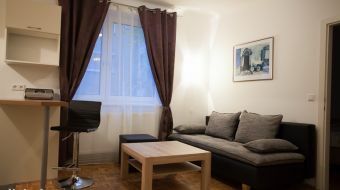 The apartment is equipped with free Wifi, a Desktop PC/Laptop and Cable Tv with 120+ Channels.